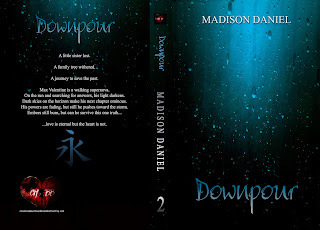 MADISON DANIEL: NEW PRINT COVERS!!! 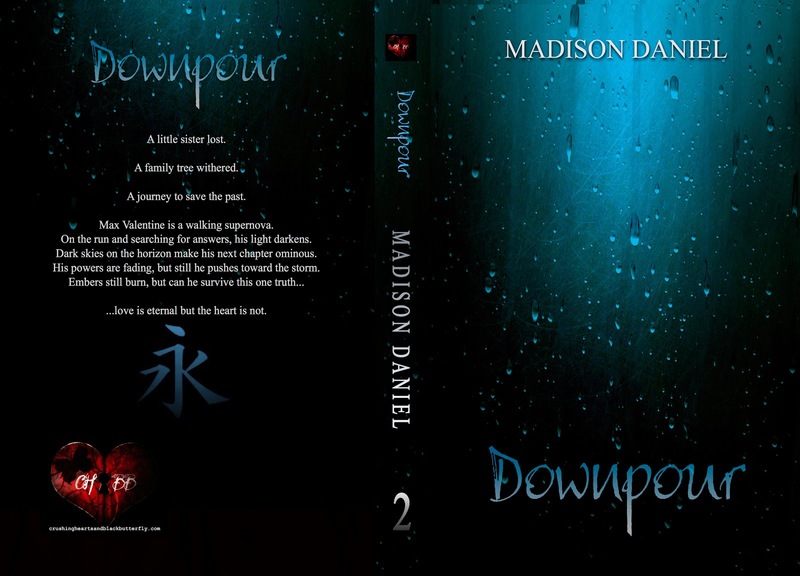 Just in time for the release of Downpour: Book Two in the Ember series...BEAUTIFUL & EPIC cover image wraps! Print editions never looked so good! 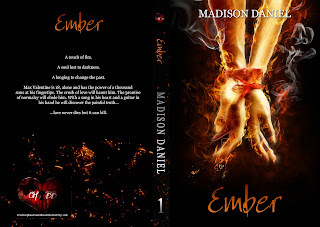 EMBER's new cover wrap comes with something else...a fresh, clean and exciting new edit!!! 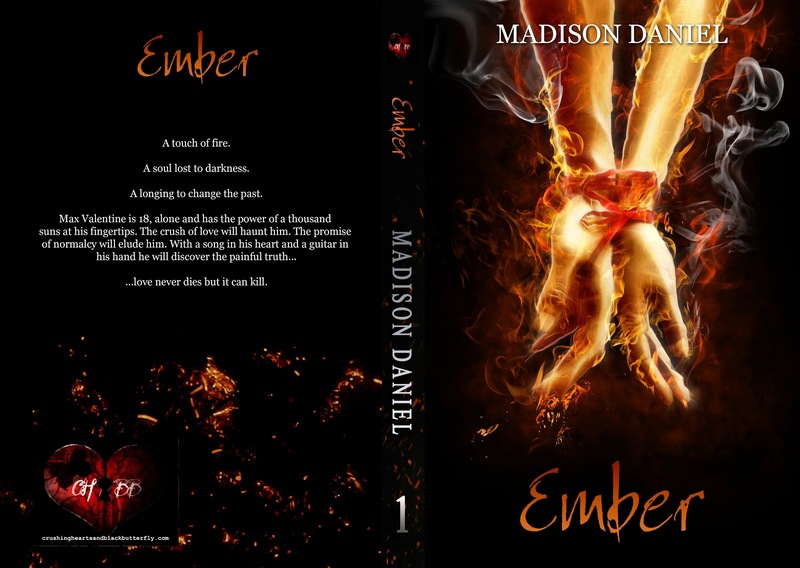 Both books look amazing inside and out.